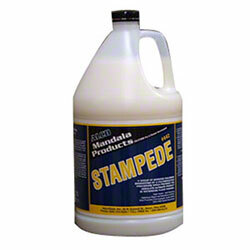 Alco Stampede - Alco-Chem, Inc.
Our most durable finish. Contains exclusive polymers, resins, and metal interlock chemistry. Exceptional black heel mark and scuff resistance.